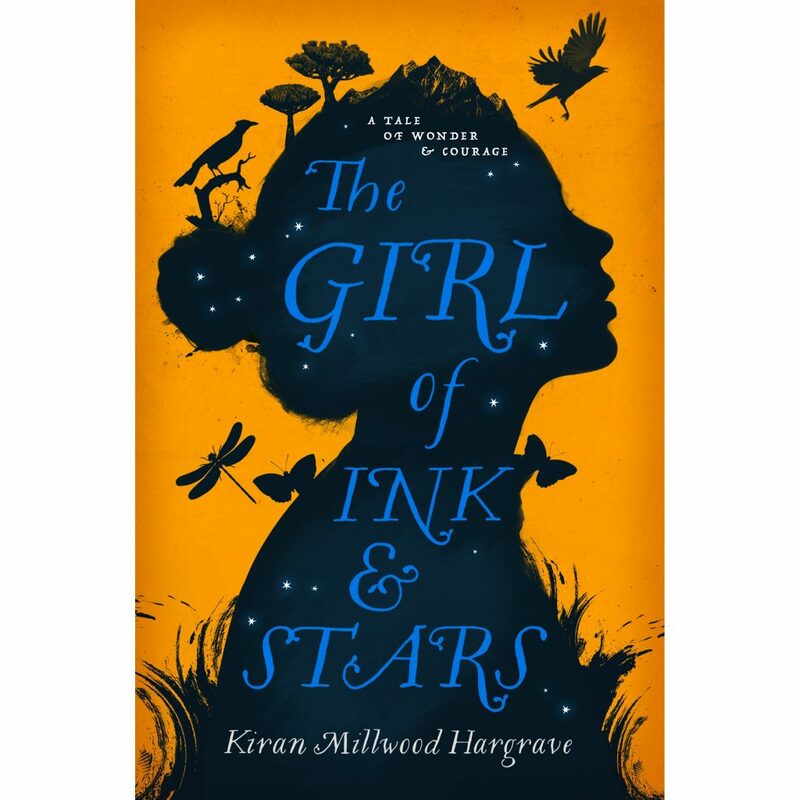 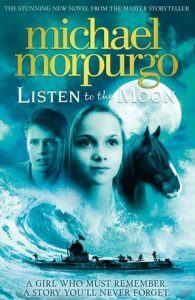 The Page Turners have chosen to read The Girl of Ink and Stars by Kiran Millwood Hargreave in preparation for Kiran visiting school on Monday 7th November. This book is Kiran’s debut (first) novel. I wonder whether or not they will like her book. 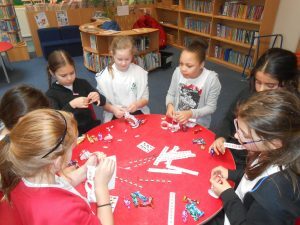 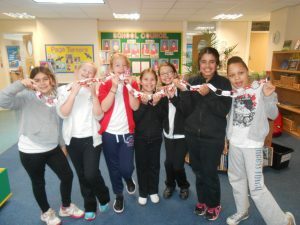 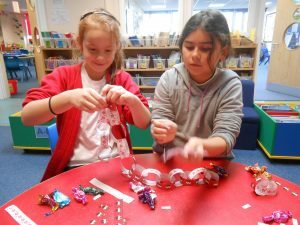 The Page Turners had fun making paper chains to decorate the library with. 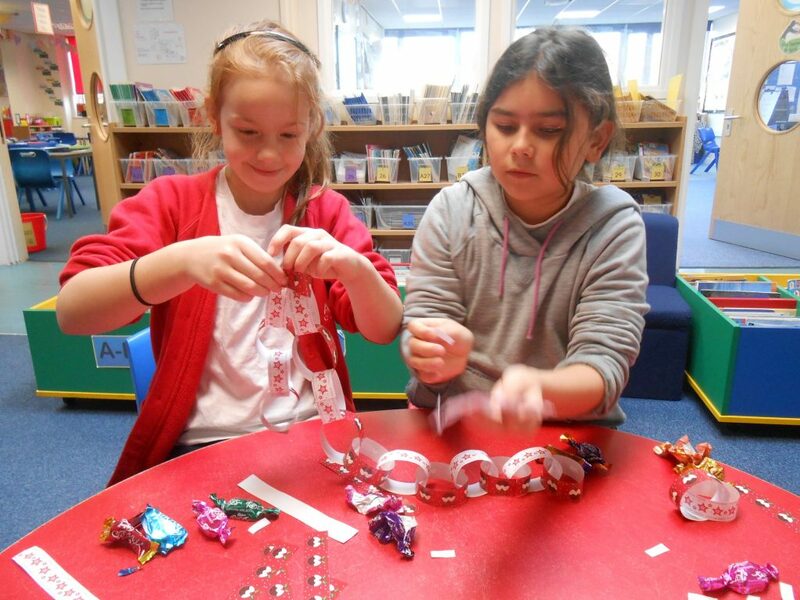 Eating chocolates and making paper chains at the same time can be tricky! The Page Turners are busy with shadowing the Kate Greenaway Medal. 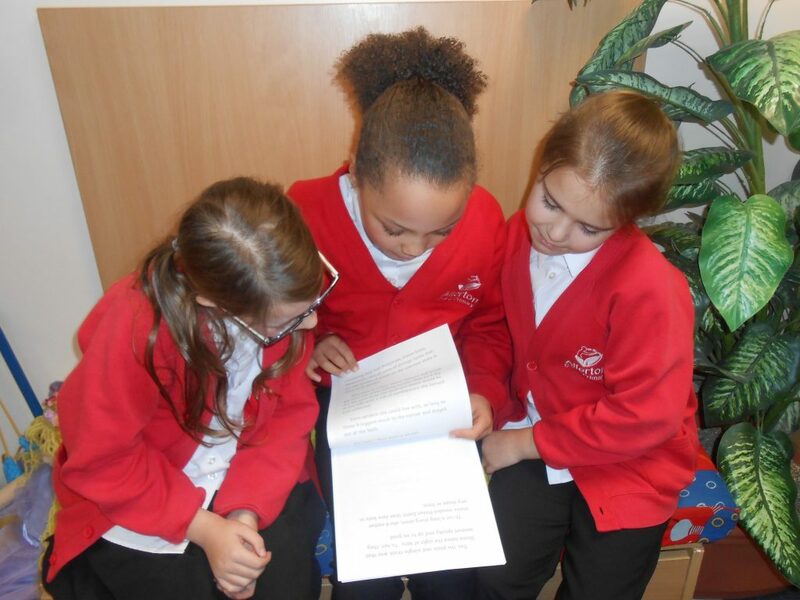 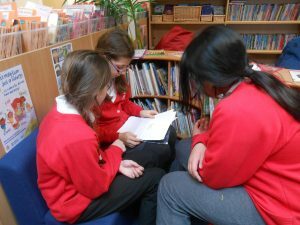 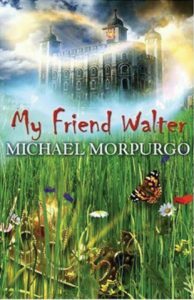 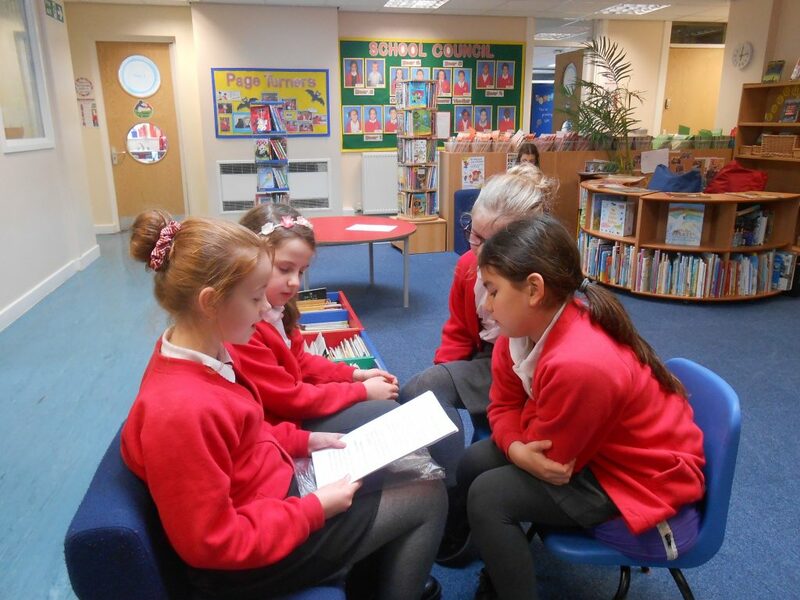 Groups of Page Turners have been interviewing children from different classes and year groups about the books relevant to their age. 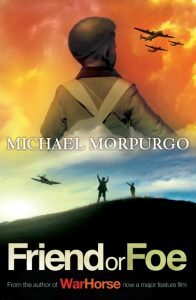 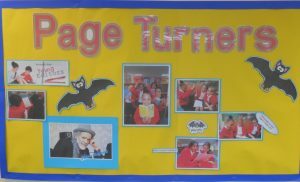 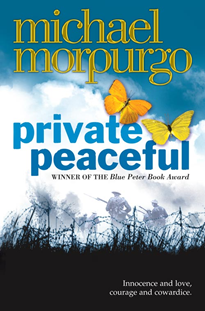 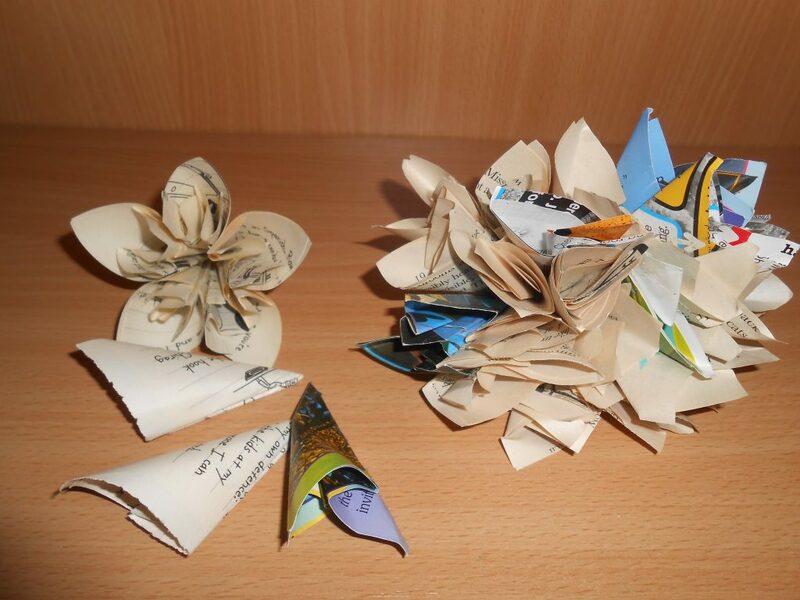 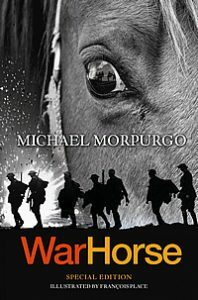 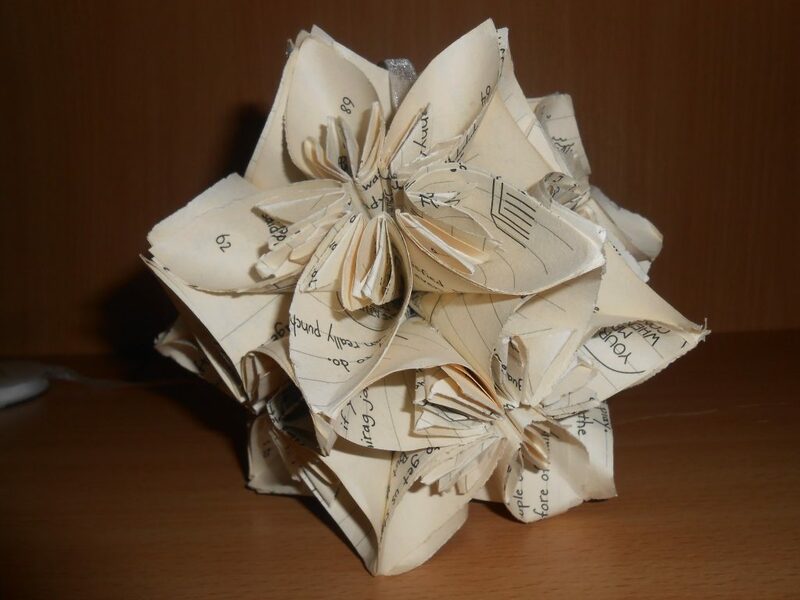 On Thursday 11th June Page Turners will be deciding which is the book with the best illustrations and on Monday 22nd June the official judges will be announcing their decision. 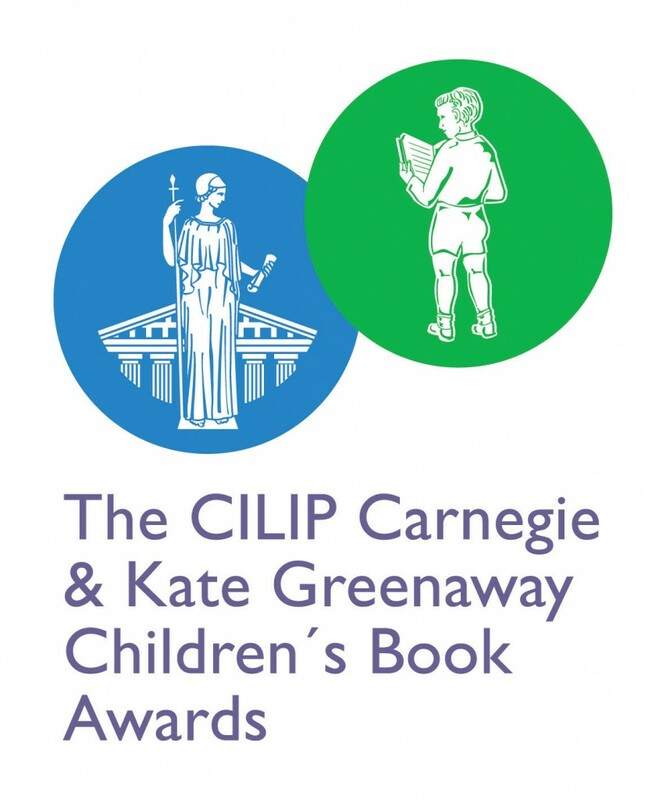 Kate Greenaway Medal Shortlist Announced! 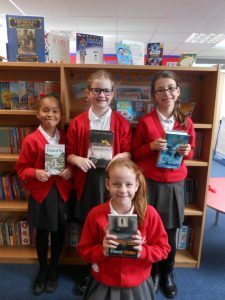 Today the shortlist for the Kate Greenaway Medal was announced. 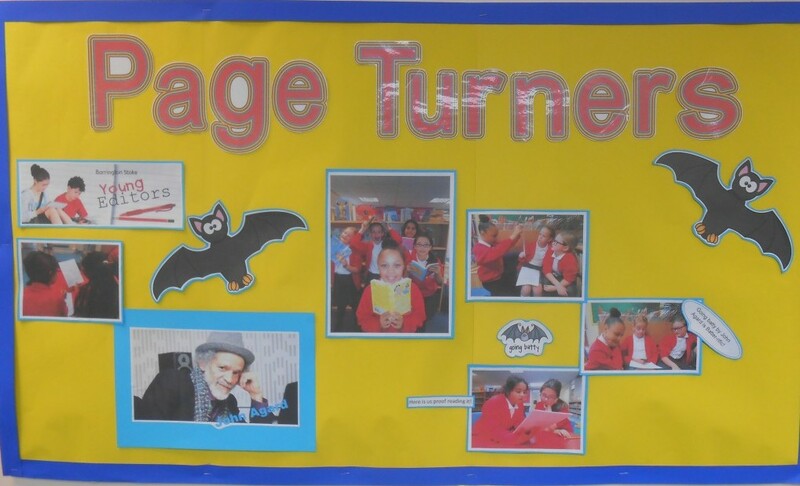 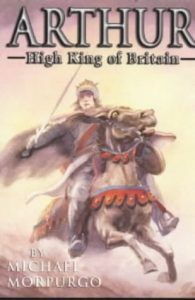 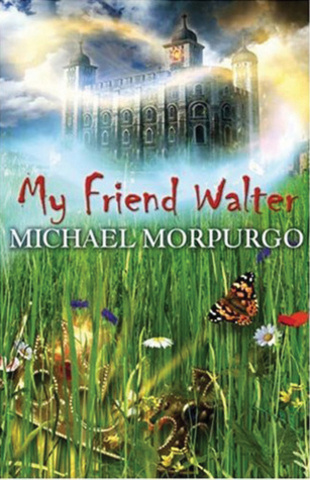 After the Easter Holidays Page turners will be reading and discussing the books with children in different classes and will be using the CLIP Kate Greenaway Medal shadowing site.